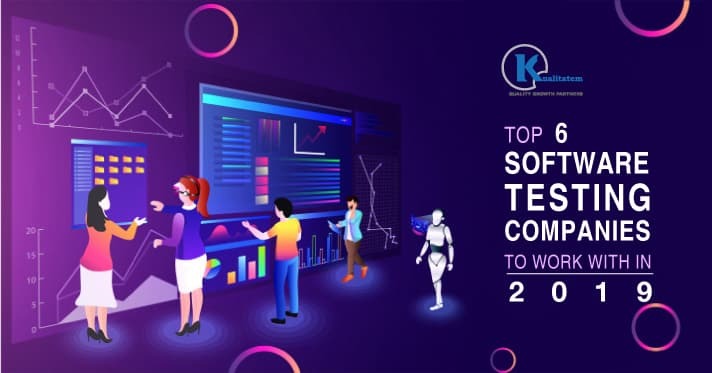 As the pool of mobile applications becomes infinite there is a greater need for Test Automation. 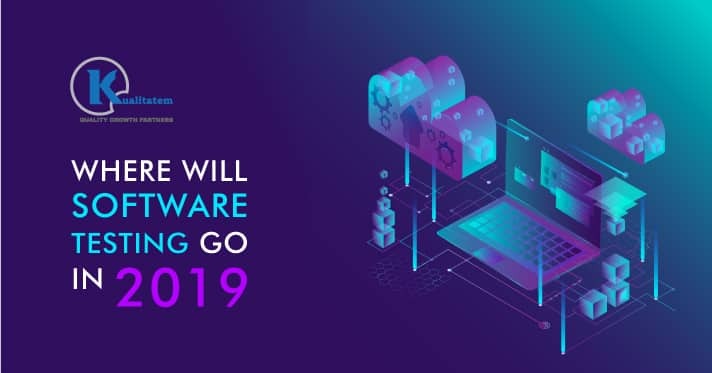 This is the need of the hour as it takes the load off of the developers and the testers and they don’t have to manually figure out the bugs in the applications. Test automation has been on the rise for quite a few years now. 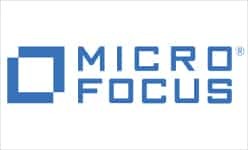 It is because the enterprises realized the potential of finding more bugs earlier and faster. 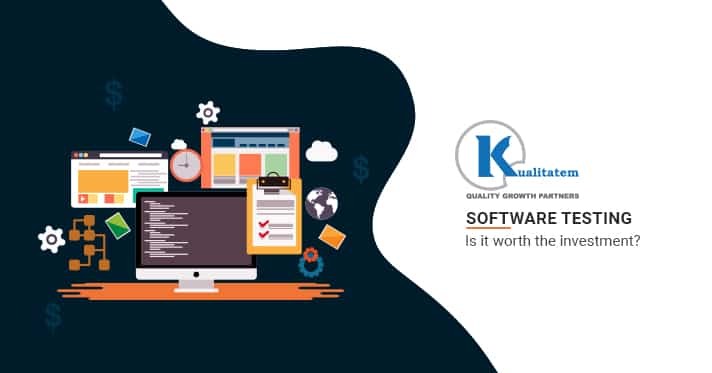 This is because now software applications are no longer seen as a product that is being rolled out into the market but as a service that can be activated and used in the preliminary phases, create an acceptance model and then refine it. So, the need grows on daily basis as companies focus more on the project management side of the application. 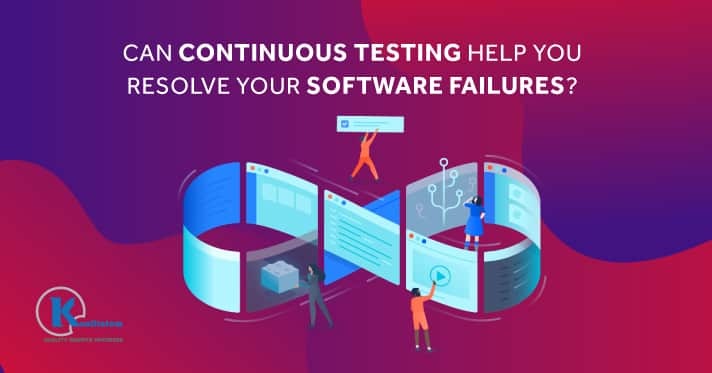 Although more than half of the testing is still accomplished manually because of the differing languages, the percentage is dropping as companies expand their test teams for both development and operations to find more efficient and effective model of software production. 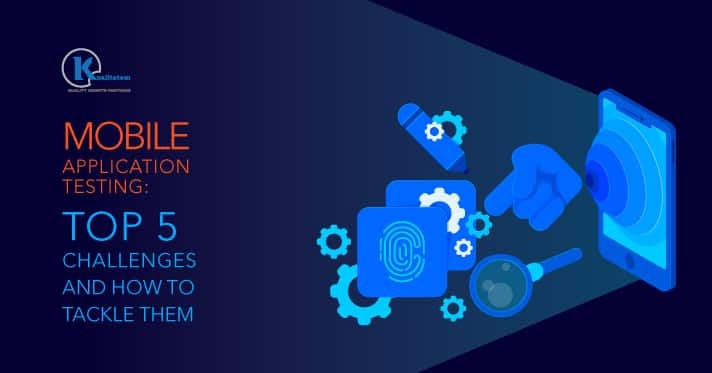 There are testing environments that can reach up to a high level of automation, but many organizations are still struggling to reach to such levels. 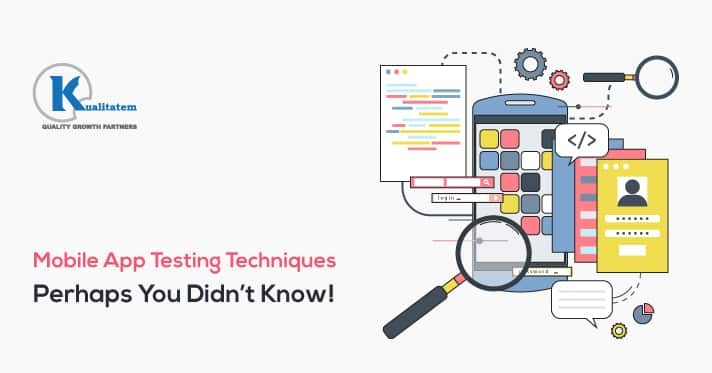 There can be quite a few reasons for that such as when the programmers use different languages and automation tools do not provide full end-to-end testing environments. Hence the need for a uniform language also increases. That is where Python is developing and will soon topple all to become the leading programming language. This includes the benefit for the upcoming developers and also for those who aspire to be one. 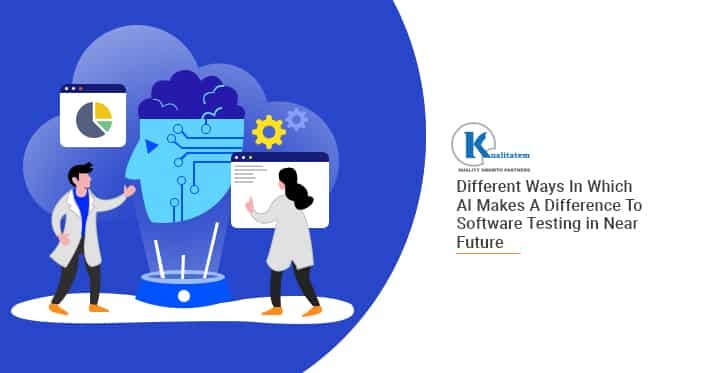 This is as close to English as you can get and that adds an excellent advantage to the test automation as the language becomes more and more standardized the ability to create the testing environments that can reach up to 98% or more level of automation can become a reality. 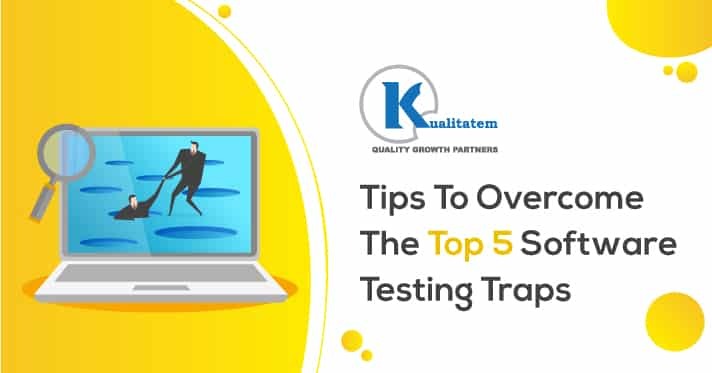 This not only improves the test automation process but also improves the turnaround time of the application launch and the ability to find bugs easily. 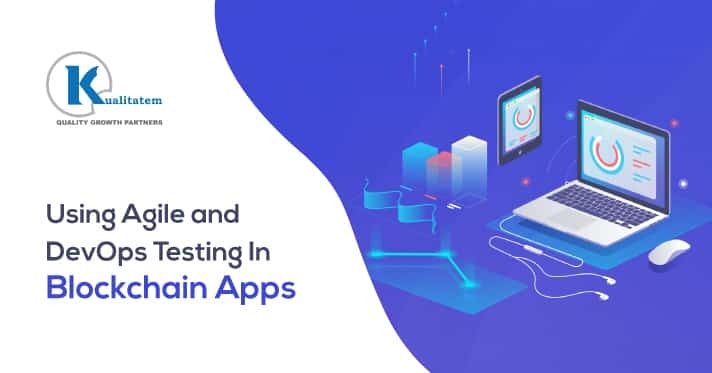 At the same time the mobile testing environment will become more and more competitive as the application approval process becomes increasingly stringent for any app to be released. This at the end of the day is good news for the developers, as options such as Google’s Cloud Test lab come to play. 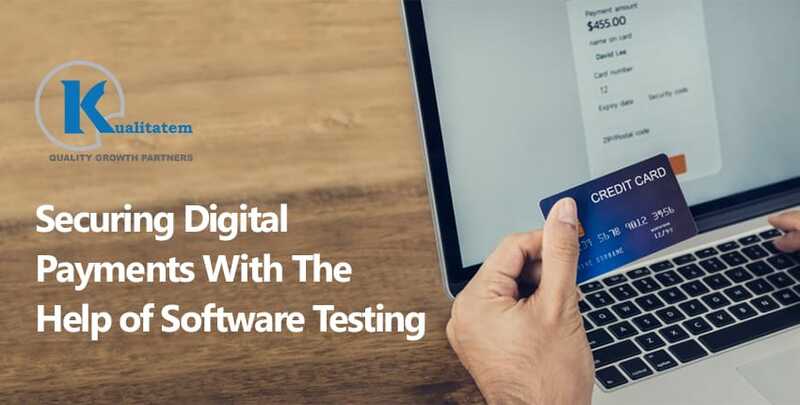 Pricing becomes more and more competitive and the developer can reap the advantage of such services that allow for great testing environments at the fraction of the price of other alternatives.